The sultry air seemed to force the breath from my lungs when I heard the horrendous news. 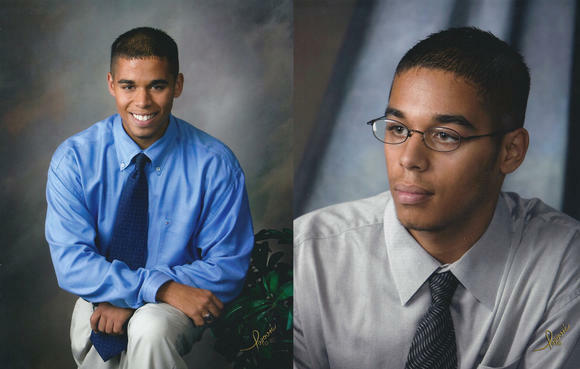 Twin boys, just 25 years old, left the world as they entered it–together. Beautiful, bright-eyes, once ready to take on the world, now darkened. Exuberant voices–silenced. It seemed just yesterday that Tina and I wept together over enforcing tough love, over difficult parenting choices and the ultimate decision that adult children needed to be accountable for their own actions. For a while, the turbulence calmed and life began a bit more even keeled. She smiled more and seemed to breathe easier. When she talked, she was happier and our embraces, relaxed. Inside, I was joyful, cheering her on. My prayers loosened a bit. But then, there it was, rearing its ugly head once more. Drug abuse. The demon in a needle. So tantalizing, captivating, and sensuous. And yes, so very evil. They honestly tried, but couldn’t overcome the power of the drugs. I understand it. I lived with family addictions of many types and suffered insurmountable losses. But, I have never lost a child and certainly not two. How do you wrap your head around a loss so great? Nine months of pregnancy, the first gaze into their eyes, the perfect nose and fingers, to the nights nourishing a helpless baby; the diaper changes, first steps, learning to tie their shoes, prom–all of the milestones chronicled in their scrapbooks. After hugging my 18-year-old son more times than he probably wanted, I contemplated this horror, this sudden vacancy in their lives. How does one go on? Yet, there they were at Mass just two days after their deaths. Stalwart, but perhaps blinking a bit more than usual–still, rocks of faith. Why did I seem to draw strength from them? How was this possible? I felt selfish as I witnessed their peace and calmness, while inside I was wracked. Inconsolable. Grandma was there, and after hugging me, remarked that they had just gotten together for Father’s Day and she will never forget Eugene and John’s last words to her. What a beautiful gift she has to treasure, but she also had a question for me. I had no words. I still don’t. But, we embraced again and I prayed that God would grant her comfort and peace. Later, I mentioned to someone that had this happened to me, I’d be in bed for weeks. I don’t know how I would cope…yet, we have to. No matter the terror that befalls any of us, we must cope as we are called to do so. As I knelt in front of the twin caskets yesterday and prayed. questioned. The only thought that came to my heart was that now Tina won’t have to worry every day about the boys. She won’t have to be afraid to sleep. Afraid to answer the phone. Her boys, her beautiful brown-eyed boys are free of addiction and free to be with Jesus. Perhaps that is the only consolation here. This entry was posted in death, drug overdose, faith, twins. Bookmark the permalink.